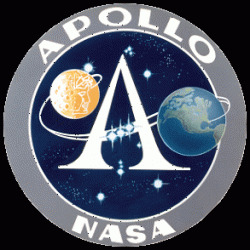 Welcome to one of the only sites about space travel! Hi. 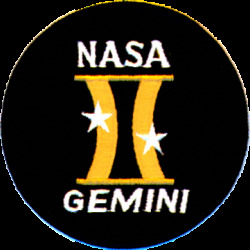 If you are interested in space travel, like me, you will like this website. 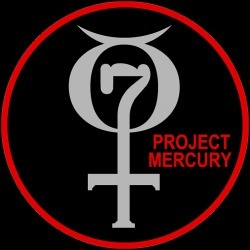 It tells about the Mercury, Gemini, and Apollo programs.